Home>New Songs>Soulja Boy Songs> Soulja Boy Drops Off New Song "Dikembe Mutombo"
Soulja Boy hasn't stopped flooding the street with new music. The rapper's been keeping the same mode of operation he's had since emerging in the scene in the 2000s. Although it's hard to keep up with the amount of music he releases, he's clearly capitalizing on his return to the limelight. As he gears up to release two new projects this year, he comes through with his latest drop, "Dikembe Mutombo." 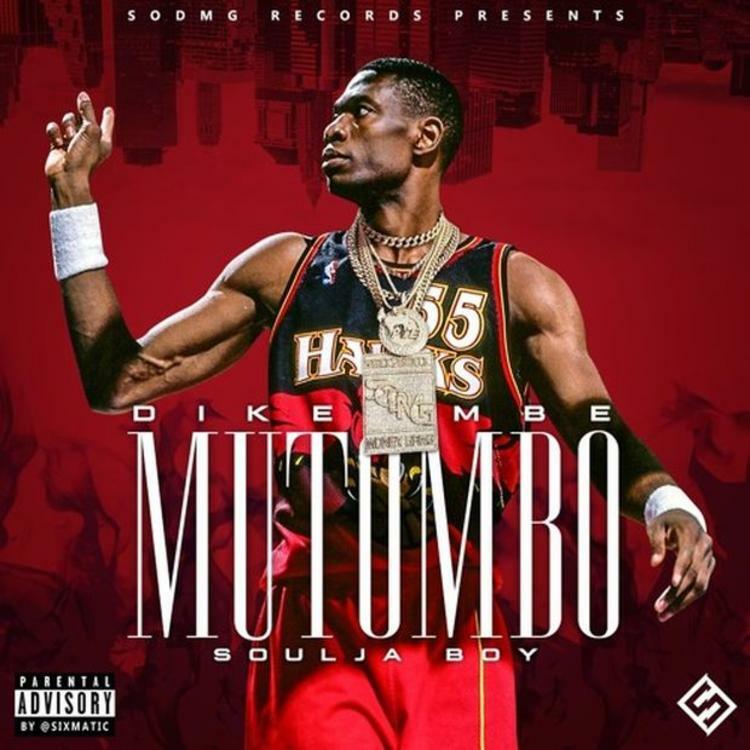 Soulja Boy is back with his latest drop, "Dikembe Mutombo." The rapper's latest single follows a string of releases this week including the Sean Kingston-assisted, "Ugh!" as well as "Rock Out On Your Block" and "New Drip 2." His latest string of songs appear to be off of his upcoming project, King Soulja 9. SONGS Soulja Boy Drops Off New Song "Dikembe Mutombo"